Josh Wilkins is the Founder | CEO of One Voice and has been on an amazing journey. He speaks from the heart, is very passionate about the vision of One Voice and presents this in a way that will move you and inspire you to get involved. 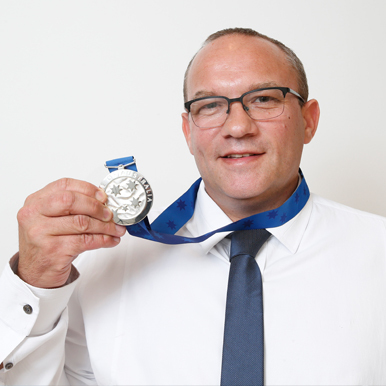 In 2017 Josh was awarded The Pride of Australia Medal for the contribution he has made in local communities across Australia. Photography by David Caird, Photographer at the Herald Sun. Josh is available to speak at your next function, school or corporate event, sharing his journey and many stories that will give you a real view on homelessness.